If you are travelling to a dynamic and high-spirited city like London, you want an accommodation option that is budget-friendly, yet luxurious. This is where Carlton Court’s beautifully furnished vacation rental apartments come to your rescue. Our flats are perfect for those looking for a self-catering London holiday without any restrictions. Read on to learn more about the facilities and amenities offered by our splendid boutique serviced apartments. Each of our apartments is uniquely decorated and they are nothing like those tiny, cramped hotel rooms. Having a wonderfully furnished living room with LCD TV and music system, a fully-integrated state of the art kitchen where you can make yourself a snack and a bedroom with a massive bed all help to provide you with a homely feel. Also, our apartments come with free Wi-Fi so that you can continue with your work or play. 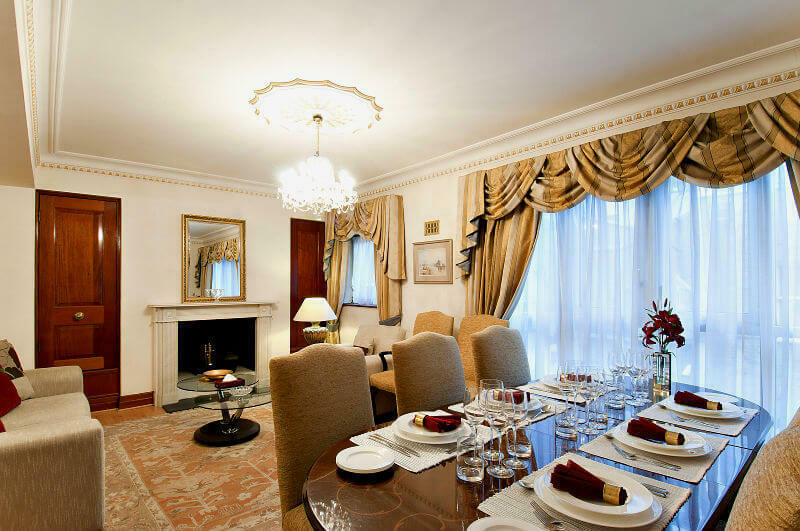 At Carlton Court, we offer one, two and three bedroom vacation rental apartments situated in the heart of the city, Mayfair. Our apartments offer a separate space for living, sleeping and dining. If you are travelling in a group, you can opt for our 2 or 3 bedroom flat. You can gather in the living or dining room for an evening of conversation, then enjoy the privacy of your own bedroom and bathroom. Our Mayfair vacation rentals are managed on-site and there is always someone at the reception desk to take care of your specific needs. We also provide our guests with 24/7 concierge services so that their stay in London can be made memorable without any hassle. In case you have any additional requirements throughout your stay, you can always count on us. At Carlton Court, we offer our vacation rental apartments for short and long term stays. Come, stay with us and feel the difference. If you want information regarding our prices, do not hesitate to get in touch. Our booking executive will gladly answer all your queries.